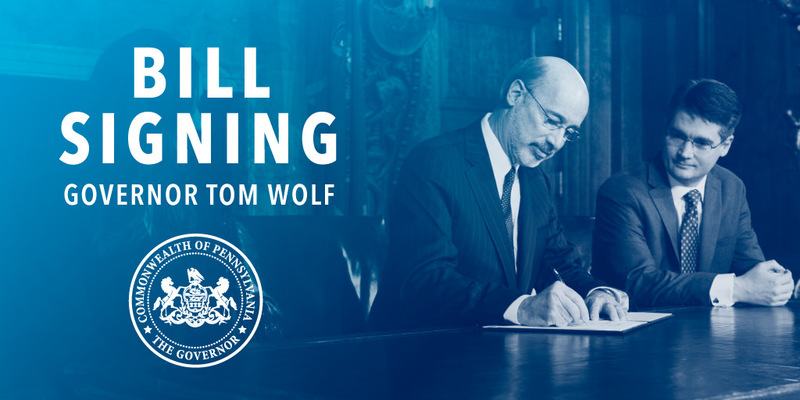 Harrisburg, PA – Yesterday, Governor Tom Wolf signed nine bills into law. The following pieces of legislation are now law. 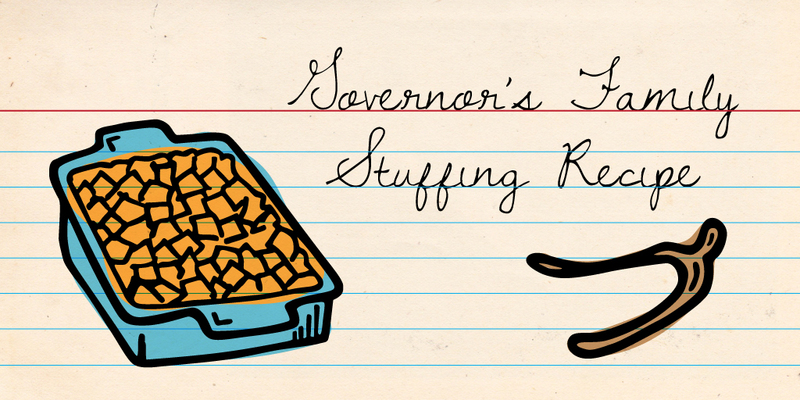 Deputy Press Secretary J.J. Abbott’s blog post on Governor Wolf’s family stuffing recipe, appearance on Smart Talk. Harrisburg, PA – The Office of Governor Tom Wolf released the following statement on the passing of Senate Bill 984 concerning ride sharing. 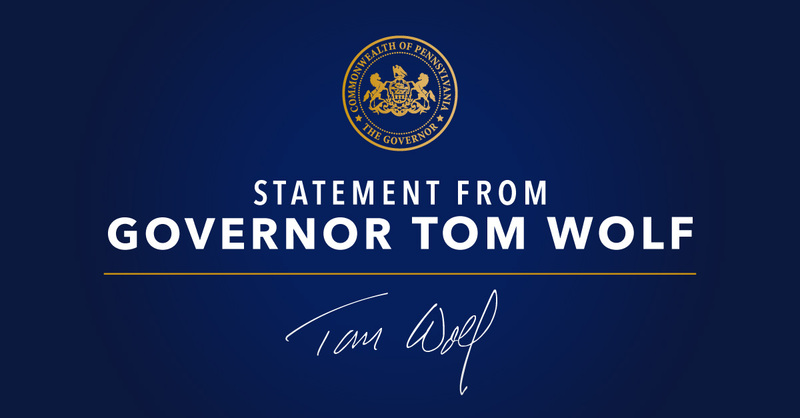 Following a shooting in Philadelphia today that wounded a Pennsylvania State Police Trooper, Governor Wolf released the following statement. Clairton, PA – Governor Tom Wolf today announced that the City of Clairton’s status as a distressed municipality under Act 47 is terminated.